Gorgeous 3/2 in highly sought after REFLECTIONS of Rock Creek! 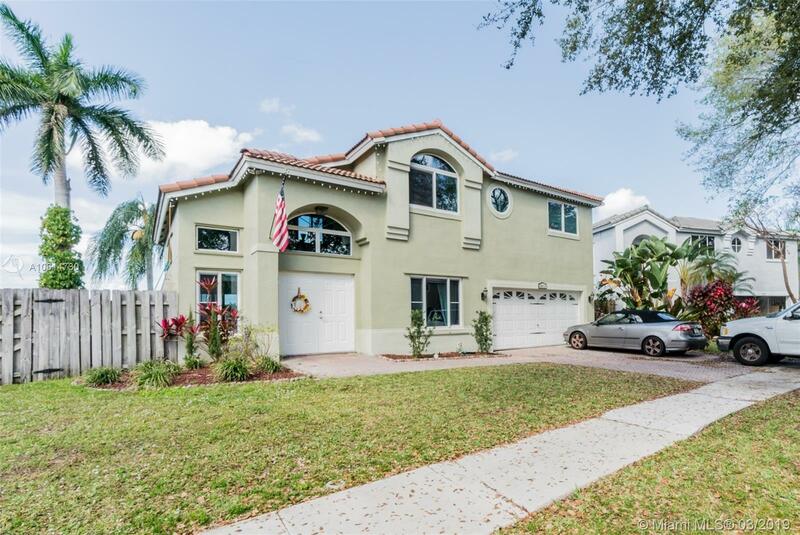 This lakefront pool home has everything you need, impact windows, converted 4th bedroom (can easily be put back), new A/C replaced last month, freshly painted throughout, 3 bedrooms upstairs, harwood floors downstairs, laminate upstairs. Ready to move in! Just bring your toothbrush!